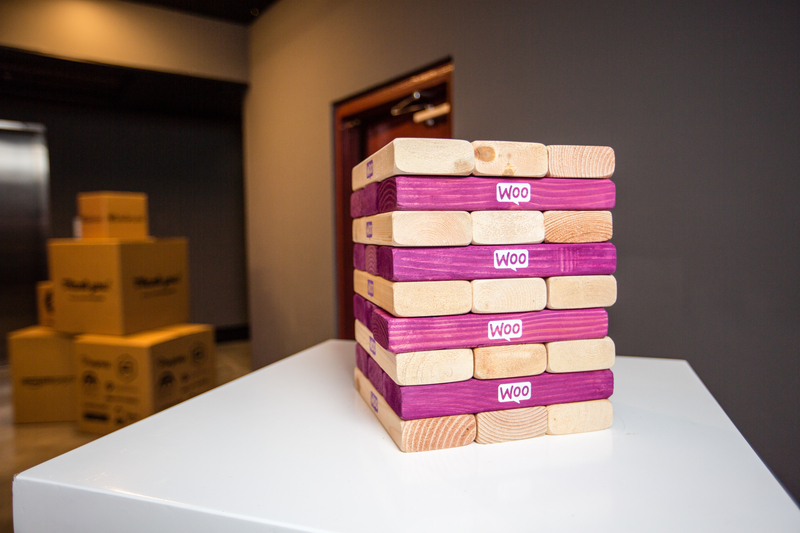 We’re two weeks away from WooConf and couldn’t be more excited that the time is almost here. Here is a day-by-day walk through of the conference to give you an idea of what your days will look like, for the resting state of your soul as you plan, etc. If you get in early on Tuesday, the registration desk will be open from 6-8pm on the 2nd floor of the W hotel, located on 2nd and Lavaca St. We’ll be there ready to greet you, so do pop along. 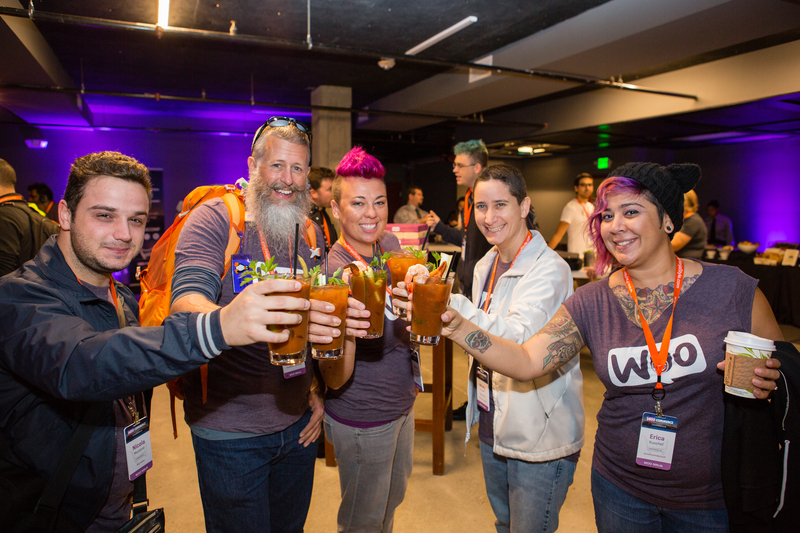 The WooConf Help Desk, sponsored by Prospress and SkyVerge will be open on Tuesday evening with ninjas on hand to start answering questions and talking shop with you. It will get crowded over the course of the week, so this is a good gap to get some quality one-on-one time! Get a good night’s rest so you can greet the dawn (and your fellow attendees) bright and early on Wednesday! If you’re an early riser, you’ll be pleased to know there will be folk ready to greet you for breakfast at 7:30 am, again on the 2nd floor of the W hotel, where you can check-in at registration, grab your badge and get a bite to eat (fresh fruit, cereal, granola, yogurts and pastries). We will be starting at 9am sharp, allow time to find a good seat for the first keynote from Matt Mullenweg who will be giving us the traditional State of the Woo. Matt will be introduced by Joel Bronkowski, Chief Business Development Officer of WooThemes and Dre Armeda, the MC of WooConf. The morning sessions will wrap up after we hear from Chris Lema about selling crazy amounts of lipstick, after which we’ll make our way back to the 2nd floor at the W hotel for lunch. You’ll be able to grab a seat outside on the terrace, or take your lunch on a stroll. Sponsors will be setup in the Great Room and social room, and we encourage everyone to take the extended lunch break to network and grill our sponsored partners on how they can help you take your WooCommerce experience to the next level. At 1:30 in the Great Room at the W, we will have Mark Hagan, eCommerce Development Manager from Heartland Payments, teaching us how to create a checkout experience that converts, followed by Ellen Wixted, from Avalara giving us important tax information every shop owner should know. At 2pm (both days, in fact) the tracks will split for an hour and a half into developers and store owner topics. On Wednesday the Developer track will be hosted at ACL, while the Store Owner track is hosted in the Great Room at the W hotel. No matter your role with WooCommerce, the talks on both tracks are sure to help improve your eCommerce and WooCommerce experience. To close day one, we invite you to join us back at the W hotel 2nd floor for Happy Hour from 5-7pm sponsored by Ordoro. Appetizers and drinks will be served and you can chat the night away with sponsors, ninjas, WooExperts and fellow attendees. There will no doubt be spillover thereafter to some of the excellent local bars Austin has to offer, so stick around for a fun evening. Join us once again for breakfast from 7:30am on the 2nd floor of the W hotel. 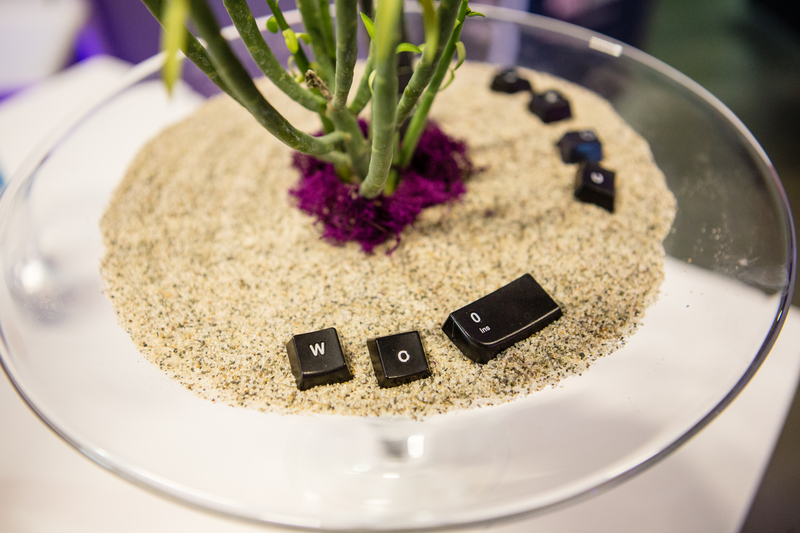 Like on Wednesday, our sponsors, ninjas and WooExperts will be on hand at the help desk until the morning sessions start at 9am. Juan Benetiz, the General Manager and CTO of Braintree will kick off day two with his outlook on the future of eCommerce. Check out the agenda for more detail on day two’s sessions. One not to be missed: at 1:45pm during lunch on Thursday at the W in the Great Room, Ashwin Raj, head of Amazon Payments and Amazon Webstore in North America, sharing tips on how to drive conversions by enhancing the customer experience. At 2pm tracks will split again with store owners at ACL and developers at the W.
Day two will end strong with our excellent closing keynote speaker, Andy Sernovitz, New York Times bestselling author of Word of Mouth Marketing: How Smart Companies Get People Talking and avid WooThemes fan and customer. Rumor has it Andy might just be bringing copies of his book to hand out so look sharp during his session. Y’all are invited to join us for the WooConf After Party, sponsored by PayPal and ShipStation and hosted at the Speakeasy, on 412 N Congress Ave.
A taco bar, tasty cocktails and fun games will be ready for you as you continue to network and we wind down to celebrate the close of our second ever conference dedicated to WooCommerce. Woo! For those in town on Friday post WooConf, join us for a networking lunch from 12:30-3pm at the ABC Brewery. There are some workshops taking place on Friday at various locations (spaces were limited and are full). We’re very stoked to host you all this year and look forward to seeing you in just two weeks!